In recent years, women have been breaking bounds in various lines of business. The modern businesswoman is relentlessly pursuing excellence in her work through dedication to a valuable education that paves the way to a successful career. 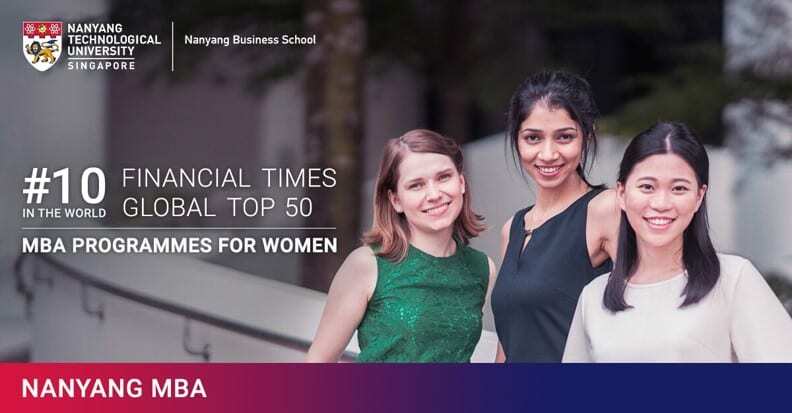 Nanyang Business School has for years been a building stone in the careers of many successful corporate women in Asia. The institution has managed to contribute to the growing number of women leaders in Asia who are powerfully leading and changing Asia’s and the world’s economies. 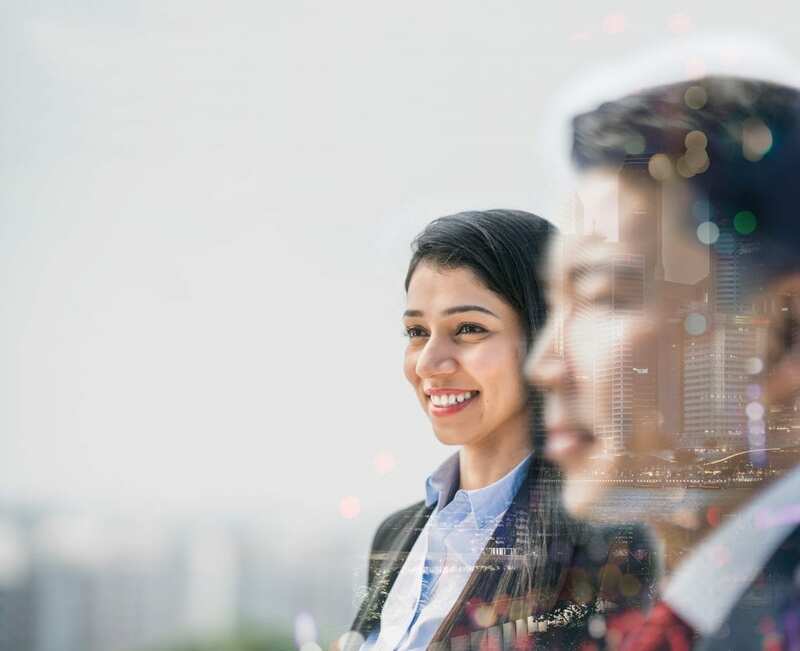 In this piece, we look into three women who shaped their careers based on the MBA programmes in Asia they took with NBS. Jiang Wei Wei, who held a Master’s degree in electrical engineering was looking for an institution with the best MBA programmes in Asia. When deliberating between various business schools in Asia, many factors came into consideration – Rankings, curriculum, cost, exposure, campus environment. She ultimately set upon on NBS for its globally ranked MBA programmes and robust curriculum, which would develop her corporate finance management skills and help her advance in her career. She completed her MBA in Finance at NBS in 2009 where her learning curve was accelerated through the business knowledge she acquired from the course. She also gained a competitive advantage over her peers who are not MBA holders and that contributed to her promotion to Senior Director at Air Liquide after serving as the company’s general manager of home health care in China since 2013. She credits NBS’s case method of teaching, in which students position themselves in a decision-maker’s shoes at a critical juncture of an organisation’s history, for challenging and honing her core competencies and skillsets. Junko Kimura became Southeast Asia’s Senior IT Director and Business Technology Leader at Johnson & Johnson (J&J) after pursuing an MBA to improve her business management skills. She decided to study one of the top MBA programmes at NBS, the Nanyang Executive MBA (EMBA). This course intertwines global principles of business. The 14-month programme boosted her senior executive leadership skills which she constantly uses at work. The programme was also time-effective. And while discussing on the transition of a woman’s role in the perceptibly conservative Asian societies and MBAs – We have Colonel Jerica Goh, who is Singapore’s highest-ranking female naval officer and also the commanding officer of the navy’s most advanced warship, RSS Supreme. Col Goh graduated from the Nanyang Fellows MBA programme in 2011. This programme was unquestionably her first choice for its intense yet well-crafted curriculum, which incorporated Residential Learning in top business schools in US, case method learning through Overseas Business Study Missions and a series of closed-door dialogues with top academics, business and government leaders. The diverse backgrounds of the participants in her cohort bolstered up her learning experience in the MBA journey. She shared that she was involved in many case studies where participants brought their different perspectives to the discussion – especially cultural differences. This highlights the importance of having a learning culture that promotes connection, discussion and integration of unique information, which is one of the key priorities of MBA programmes in NBS. Gone are the days where women consistently under-valued their own abilities and potential, and were absolutely more likely to doubt themselves in the admissions process to business schools. This is why finding a business school that offers a strong support community and nurturing mentorship are equally as important as MBA rankings. At NBS, we firmly believe that all forms of diversity are essential to creating a successful learning environment and women most definitely provide a different perspective and experience. The rich diversity and inclusive culture support the co-creation of knowledge and co-creation of ideas, driving greater success. If you’re thinking about applying to one of the top MBA Programmes in Asia, we welcome you to visit the NBS campus or join us at our events to reach out to women alumni network who have pursued an MBA. Find out more about Nanyang MBA Fellows Programme here or download the Programme Brochure here.